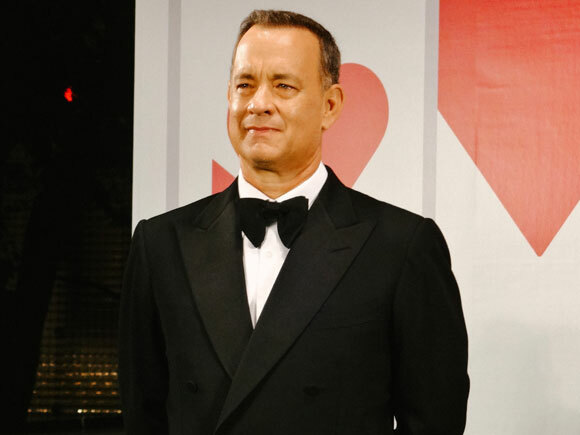 Tom Hanks has been delighting audiences since the early 1980s. Possessing unmistakable charm and an endearing energy, the actor has triumphed in dramatic and comedic roles. Here we check out his wittier side and celebrate Hanks’ best feelgood movies. While some of Tom Hanks’ dramatic works – those tinged with melancholy, sadness and the weight of hard-hitting subject matter – have proven to be his most accomplished, feelgood movies are nonetheless synonymous with the Hollywood legend. The actor’s career is peppered with films that, just by their mere mention, raise a smile. Big. The Money Pit. Splash. Bachelor Party. The Burbs. A League of Their Own. Turner and Hooch. Volunteers. That Thing You Do. Toy Story. Hanks has been making audiences feelgood since the early 1980s. And by all accounts he’s a really great guy off-screen too. 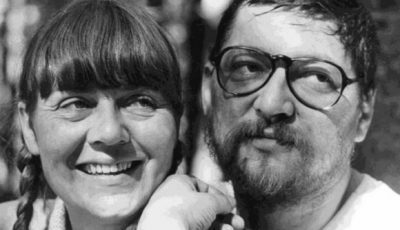 Splash proved to be a landmark film in many respects. 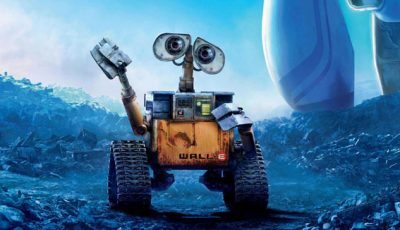 It gave the world Tom Hanks, Disney’s then-new outlet, Touchstone Pictures, for the studio’s more mature efforts, and Ron Howard, who proved to be a viable feature film director. 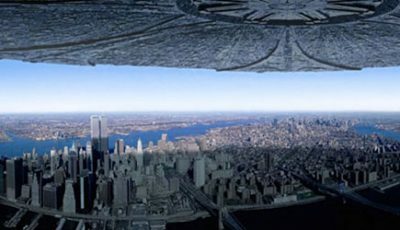 The film boasts a pleasing, innocent escapism that cuts through an eighties cynicism shaped by corporate entities in their lifeless skyscrapers, charmless men in white coats, and characteristic materialism. 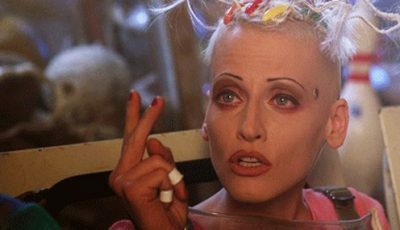 Hanks’ chemistry with co-star Daryl Hannah carries the film, their romance founded on fairytale but individualised through a winning combination of Hannah’s minimalist, primal fantasy and Hanks’ ever-distant dream seeping through the machinations of everyday life. 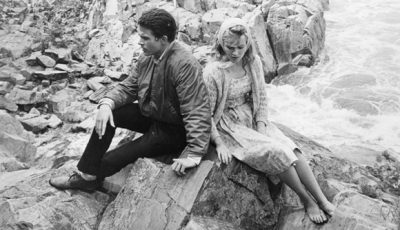 In Richard Benjamin’s 1986 film, The Money Pit, Tom Hanks moves into his supposed “dream house” with on-screen wife Shelley Long only to find their new home fall apart around them. It’s a small-scale disaster movie or perhaps you could call it a domestic apocalypse, that puts its two leads through hell. But Hanks and Long enjoy such wonderful comedic chemistry that the depths of their despair only makes The Money Pit more endearing. This delightful comedy from director John Lee Hancock tells the true story of how Mary Poppins creator P.L. Travers (Emma Thompson) came to Hollywood to work with Walt Disney (Hanks) to bring her magical character to the silver screen. It’s a bit of a shame that Hanks isn’t in the film enough as he’s brilliant when on-screen. 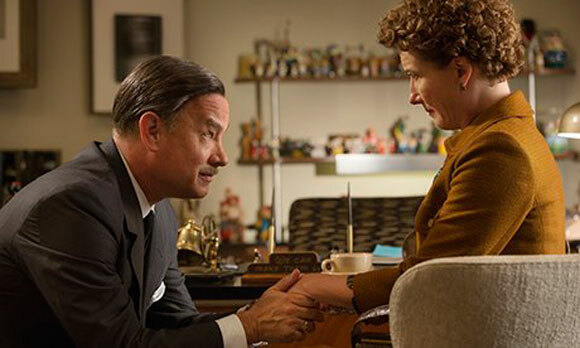 But just a little bit of the actor displaying Disney’s imagination, kindness of spirit and keen eye for what audiences want from their on-screen entertainment is enough to make Saving Mr Banks one of the best Tom Hanks films. Despite being a CGI character in the Toy Story series, the energetic spirit Hanks captures in his now much-loved Woody brings a zest to this set of brilliant films from Pixar that wouldn’t be as successful without it. 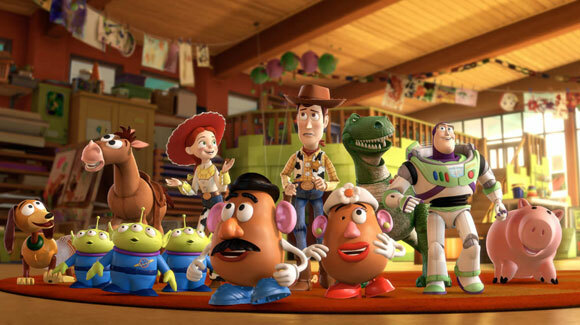 A feelgood film for children and adults, Toy Story and its sequels are a perfect example of the talent Hanks possesses to give characters, when necessary, a singular exuberance that makes them instantly unforgettable. Hanks is a delight as the hard-partying U.S. 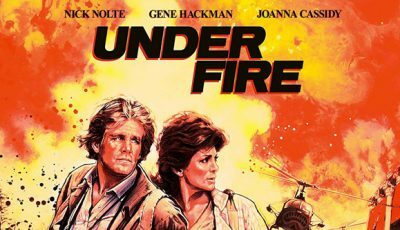 Congressman Charlie Wilson in this based-on-truth story of the former United States naval officer’s efforts to organise and support the Afghan mujaheddin during the Soviet-Afghan War. Aaron Sorkin’s script, adapted from George Crile III’s 2003 book Charlie Wilson’s War: The Extraordinary Story of the Largest Covert Operation in History, is smart, witty and energetically paced, playing to the strengths of Hanks’ instant charm. Steven Spielberg steered cleared of comedies after the 1941 debacle but The Terminal proves he’s capable of delivering an hilarious tale. Boosted by a stellar Tom Hanks performance as the airport stricken Viktor Navorski, this delightfully whimsical fish-out-of-water tale is the legendary director’s funniest film. Hanks seems buoyed by the comical plight of the real life refugee, finding the sort of spirited urgency that made his eighties comedies so endearing. A lesson in the nuances of character, Tom Hanks voices five different parts in Robert Zemeckis’ motion-capture animation, The Polar Express. Hanks seamlessly brings to life an array of characters (the attentive father, the enchanting narrator, the spirited hobo, the patriarchal Father Christmas, and of course, the paternal, kindly conductor), showing an innate ability to bring a singular vitality to each part. A feelgood festive Tom Hanks film for both children and adults. 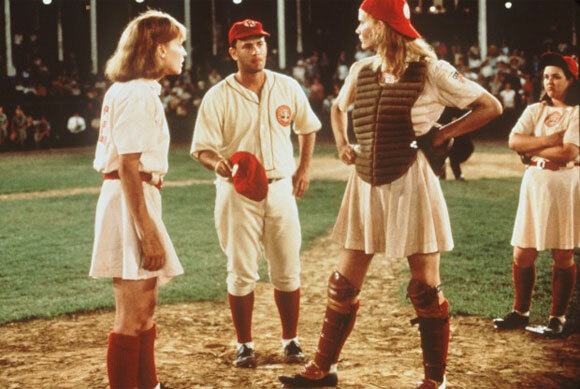 Even a bad-tempered Tom Hanks can’t stop A League of the Their Own from being one of his many feelgood movies. Here he’s an all-girl professional baseball team coach during the 1940s when most of the men are away fighting in Europe. Helped by a great cast, including a feisty Madonna and smart-mouthed Rosie O’Donnell, Hanks is the filtered testosterone to this Girl Power ensemble. 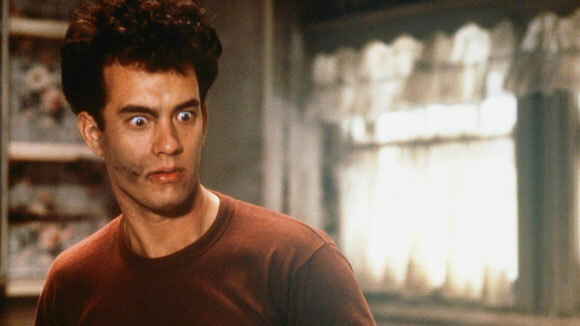 Hanks’ anarchic, over-caffeinated performance in Joe Dante’s wonderful suburbia-in-peril movie is an ideal conclusion to his 1980s output. As paranoia descends upon a cul-de-sac in nowheresville USA, the various neighbours of this sleepy hamlet begin to suspect the mysterious newbies of an assortment of malevolent acts including burying people in their backyard. Hanks begins as the voice of reason, the counter-balance to the conspiracy theorists. But as events get stranger, even his steady hand begins to shake. The Burbs remains Hanks’ finest film of the 1980s; an underrated satirical gem that possesses a rare combination of wit and self-awareness. A box office smash hit, Big underlined Tom Hanks’ credibility as a leading man and bona fide Hollywood superstar. 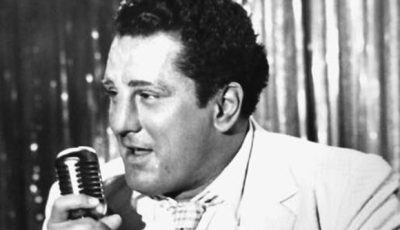 That he would then endure a fairly static commercial period with a series of flops before 1992’s A League of Their Own shows just what an indelible mark Big left on the actor’s career (including leading him to an Academy Award nomination). The actor’s mix of deadpan comedy, infantile fragility and open-hearted charm are just some of the reasons he’s so good in Penny Marshall’s film. 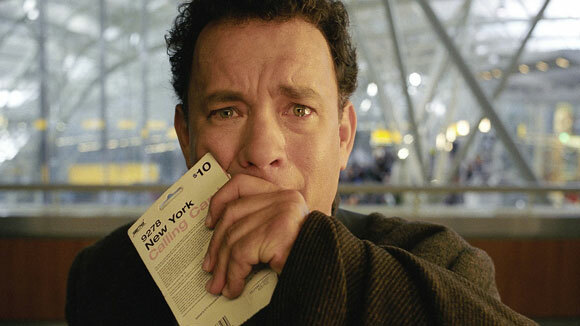 Over to you: what are your fave feelgood Tom Hanks films? 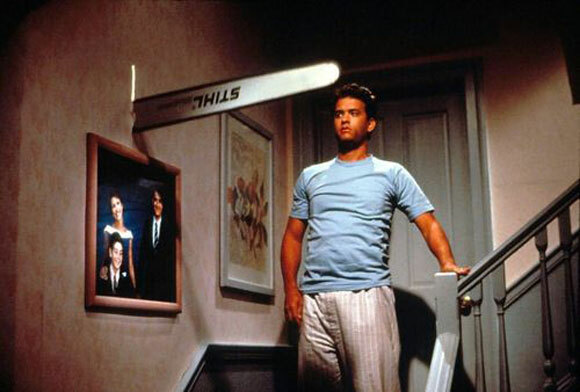 Love Hanks 80s stuff. They bring back such great memories. Big and The Money Pit are two of my all-time favourites. Really good selection. I’ve turned to Big countless times as my pick-me-up movie and these other Hanks films make pretty good alternatives. I love Volunteers, Dragnet and Joe Versus the Volcano too. Definitely Bachelor Party and even The Man with One Red Shoe…. If I was to add any it would be Bachelor Party. Love these! Terrific list Dan but just curious why you don’t feel Forrest Gump is a feel good film or are you just not a big fan? I do love most of the films on here and Turner and Hooch is a hoot! Great list Dan, but no Bachelor Party not only would it be on the list, but it would be at number 1.